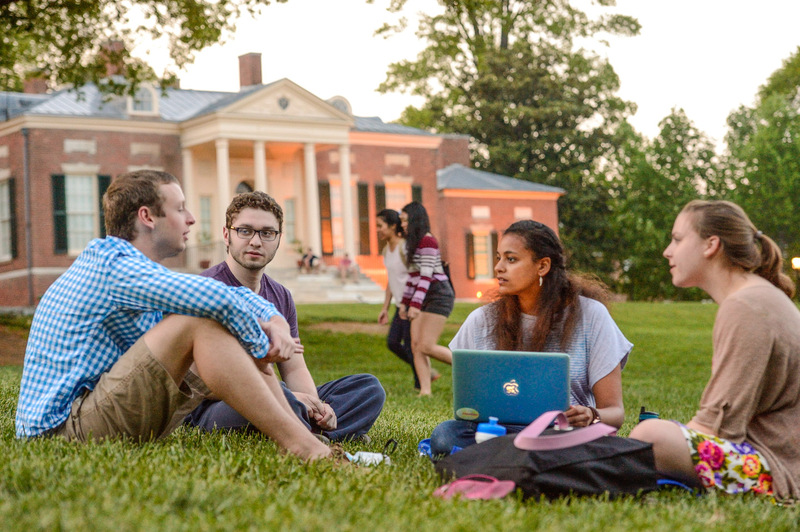 Johns Hopkins is committed to providing once-in-a-lifetime opportunities. Johns Hopkins seeks to bring the brightest minds to campus by making a world-class education accessible. We expect the best from our students, and they can expect the same from us. We meet the needs of our students with a variety of financial support programs for all types of situations, and we guide families through the process of finding the right path for them. Click here to learn more about exciting enhancements to our undergraduate financial aid program. Talk to our advisers in our Office of Student Financial Services to explore your options. Excellent financial support for students and a determination to fund top-level facilities, maintenance, faculty, and other instruction-related expenses. The Office of Student Financial Services is here to support both undergraduate and graduate students in the School of Arts & Sciences and Engineering. 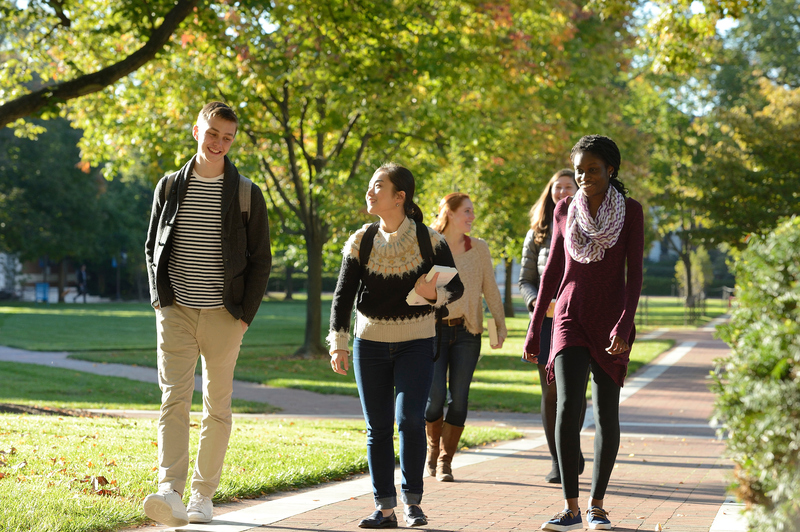 Every student has an assigned financial aid adviser to assist you and your family throughout the entire process; whether you are just starting to explore the possibilities of a Hopkins education, have started your application for admission, or you are currently enrolled, please feel free to contact us at any time. Answer six easy questions to get an estimate of your undergraduate aid eligibility at Johns Hopkins. Even if you are not looking to apply immediately, or even this year, the MyinTuition Quick College Cost Estimator and Net Price Calculator are a good place for prospective undergraduates to start understanding the cost of a college education. You can create “what if” scenarios based on expected family income and anticipated expenses, and start to plan and save well before applying to college. If you have any questions about either of our calculators, the Office of Student Financial Services is here to assist you.